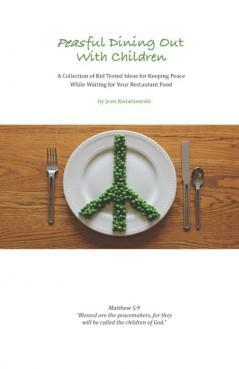 …you want to have peaceful experiences dining out with your child. …you are resorting to electronics play to keep your child quiet while dining out. …you want to have fun with your child while dining out. …you want to stimulate conversation with your child. …you want to create memorable dining experiences with your child. …you want to make dining out an educational and fun experience.